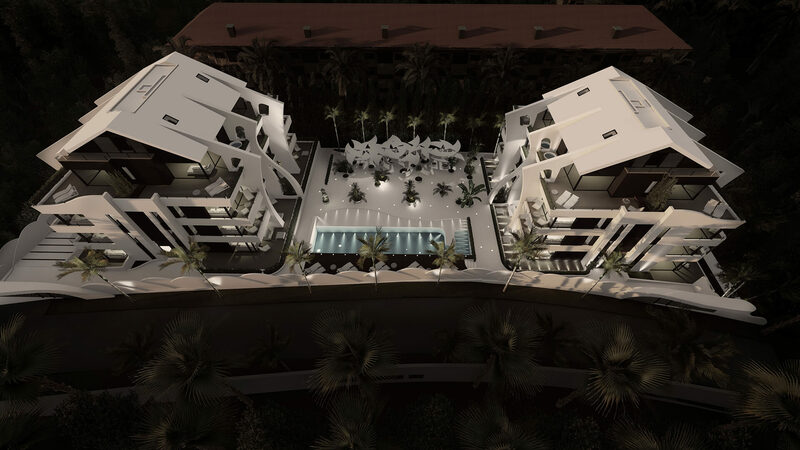 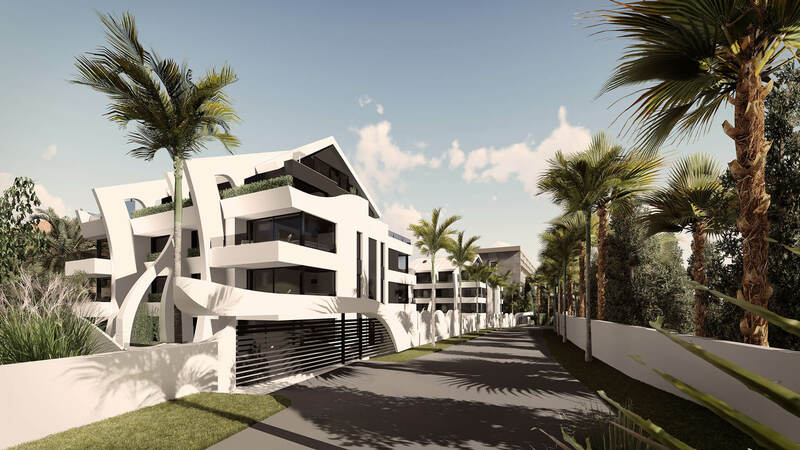 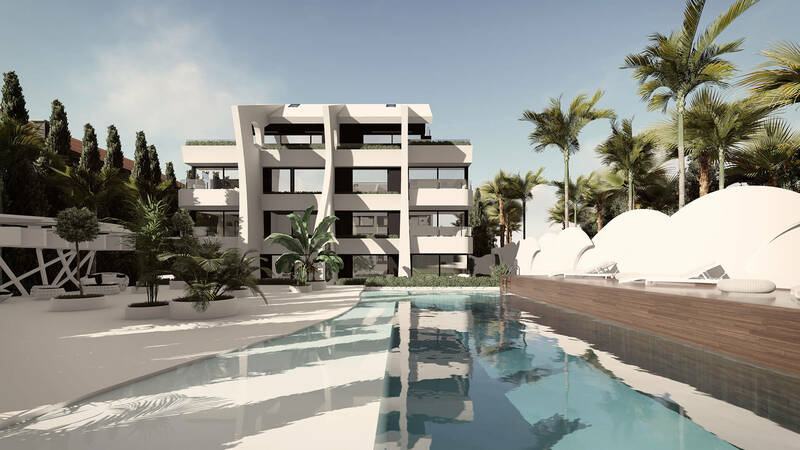 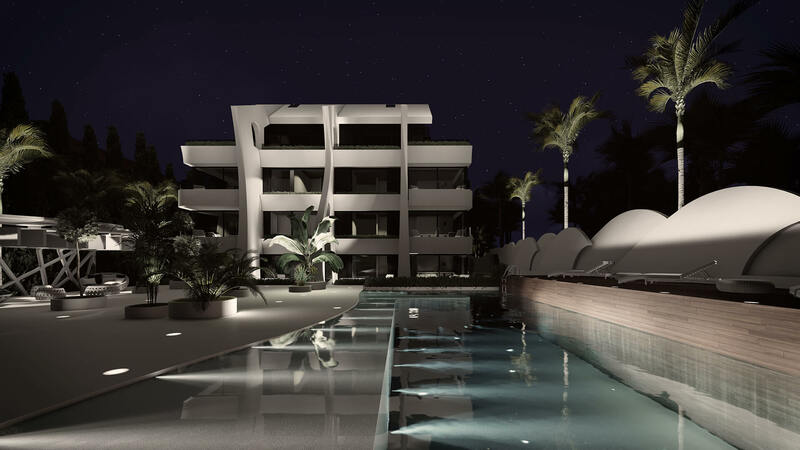 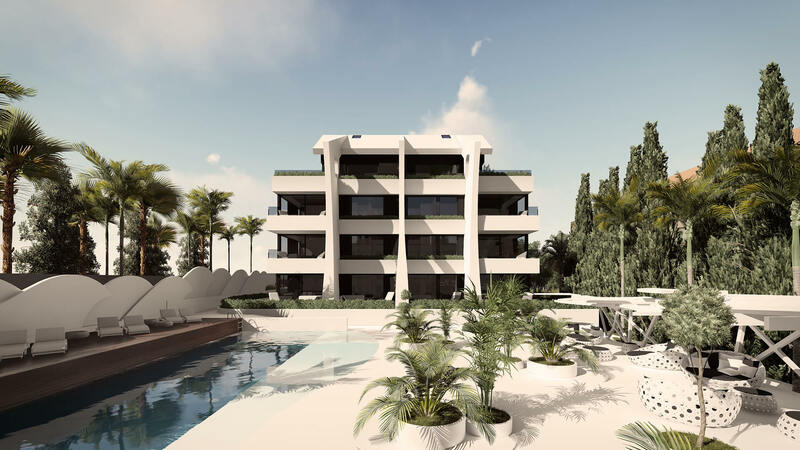 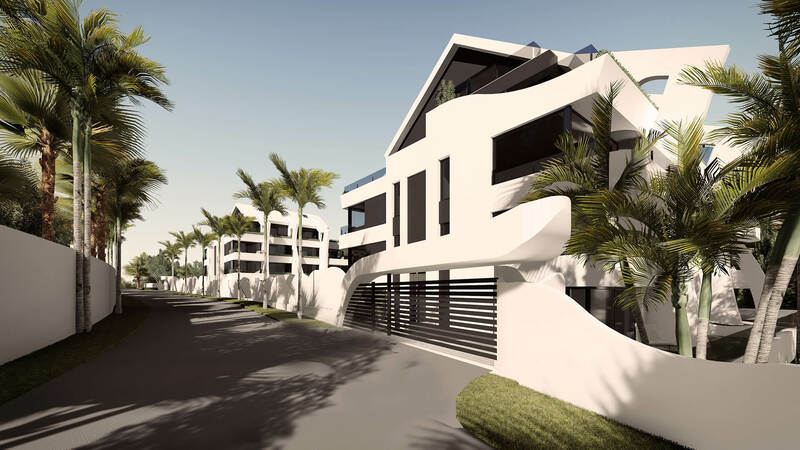 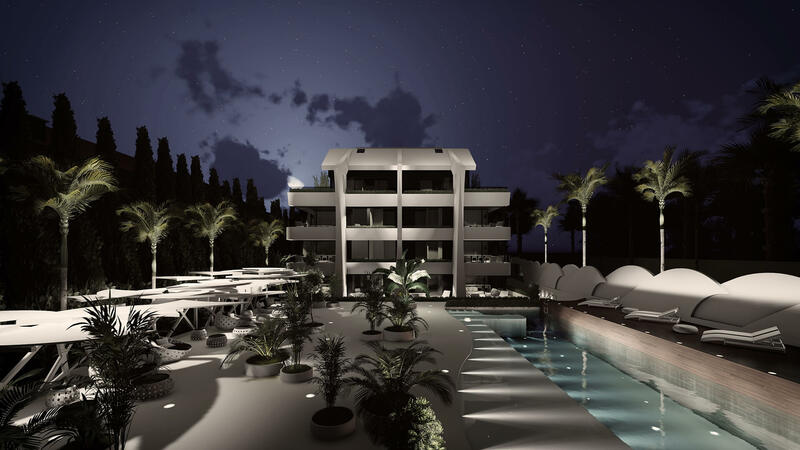 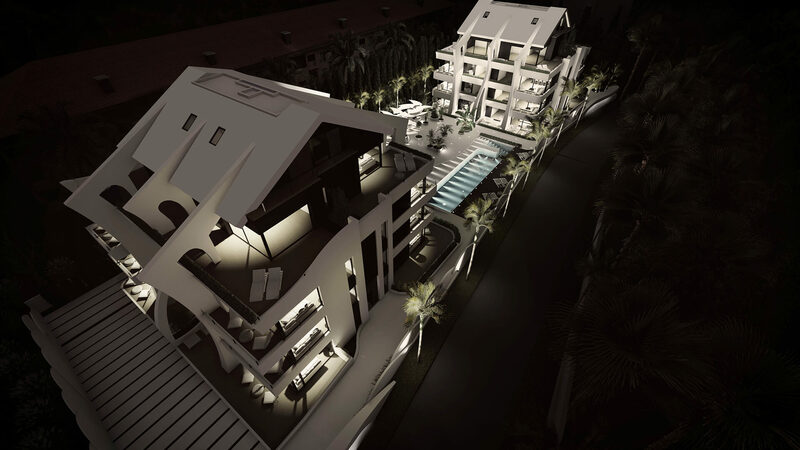 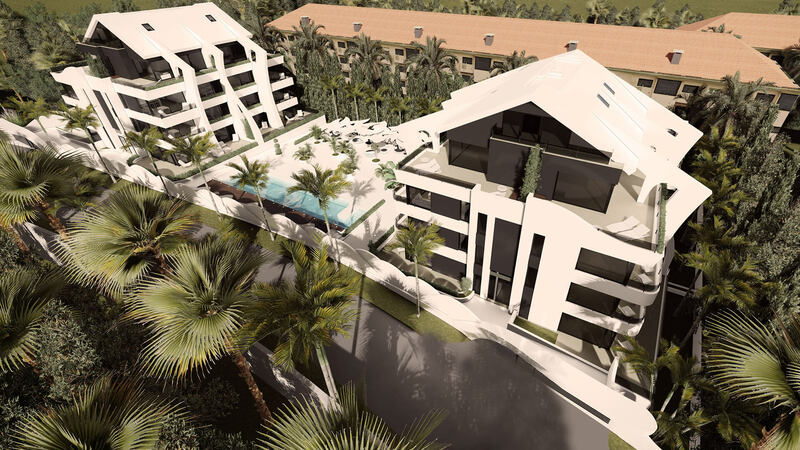 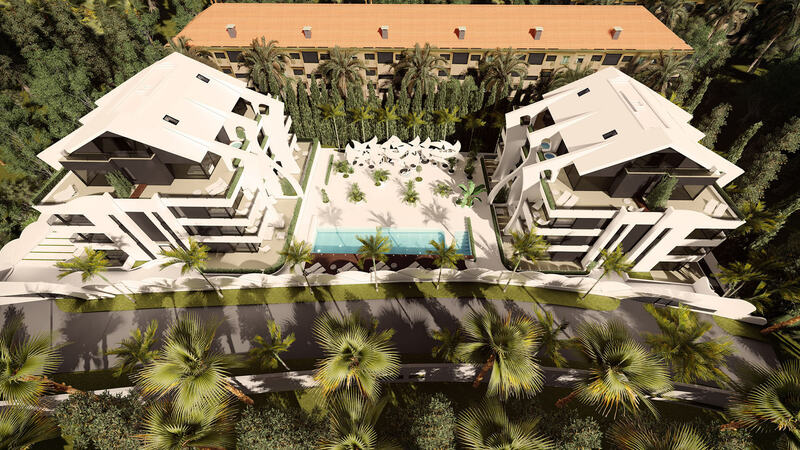 Introducing Marbella Beach - a new project of thirty luxury apartments only a short walk from the sandy beaches of Marbella. 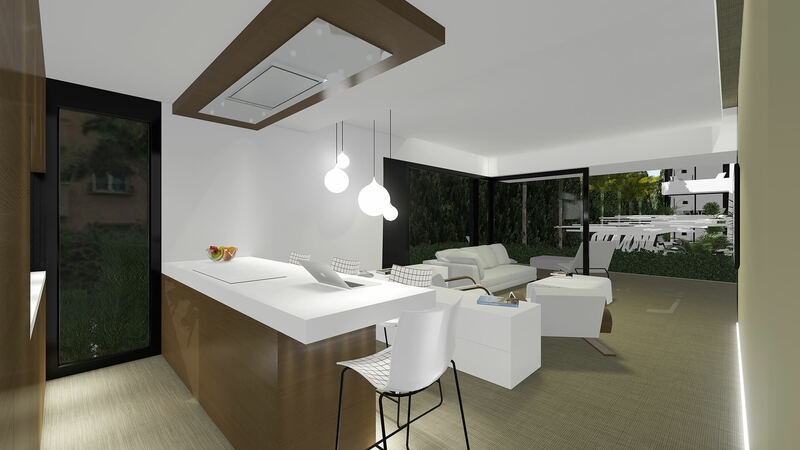 The properties feature large rooms with large windows to make the most of natural light which flows through an open-plan living space. 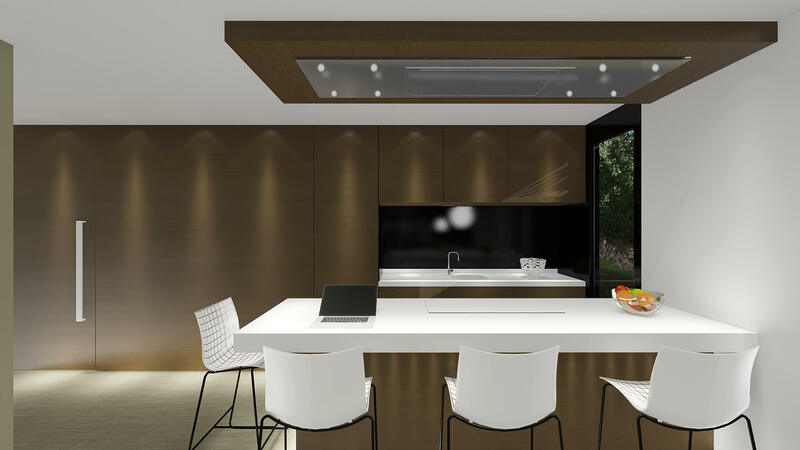 There is a fully fitted kitchen with branded appliances, and floor-to-ceiling glass doors leading out to a spacious terrace. 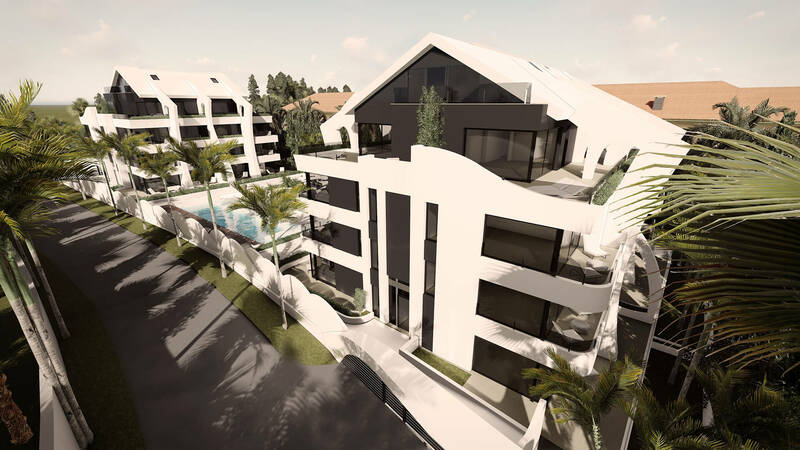 Stylish bedrooms and en suite bathrooms and state of the art building qualities make these apartments stand out from the rest. 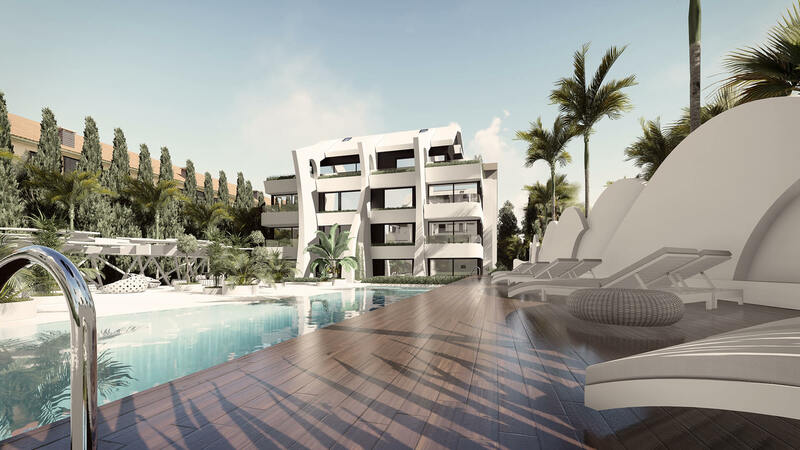 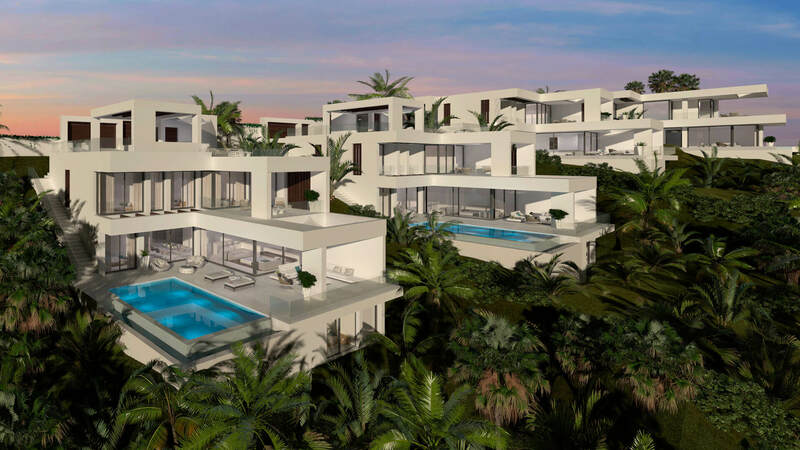 The project also includes stunning communal areas, gardens with wooded pergolas, an unusual beach-like salt-water swimming pool with a PH control system, sunbathing areas, social club, underground garages and storage rooms. 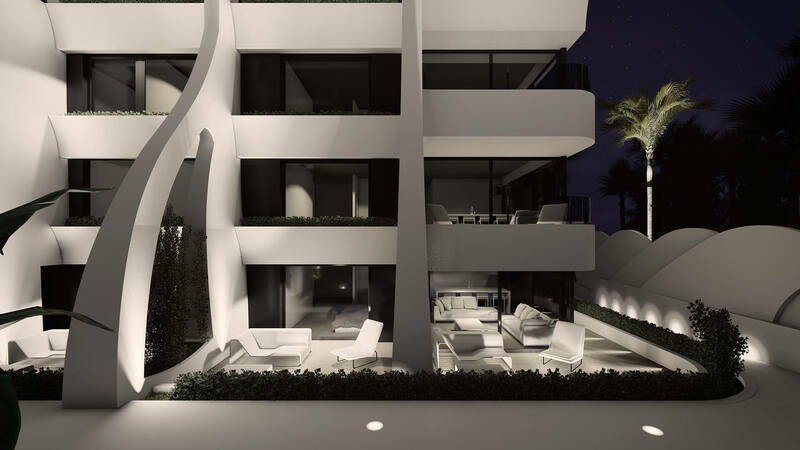 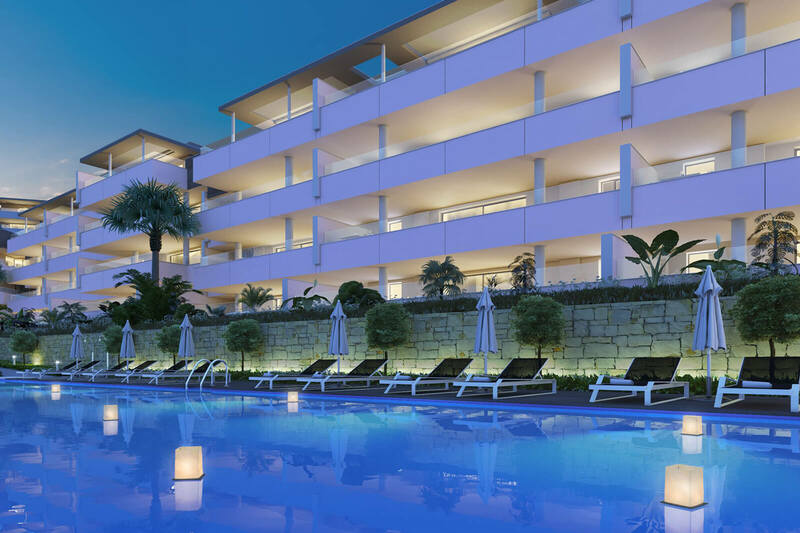 There are 30 properties which includes six penthouses with spacious terraces and a jacuzzi. 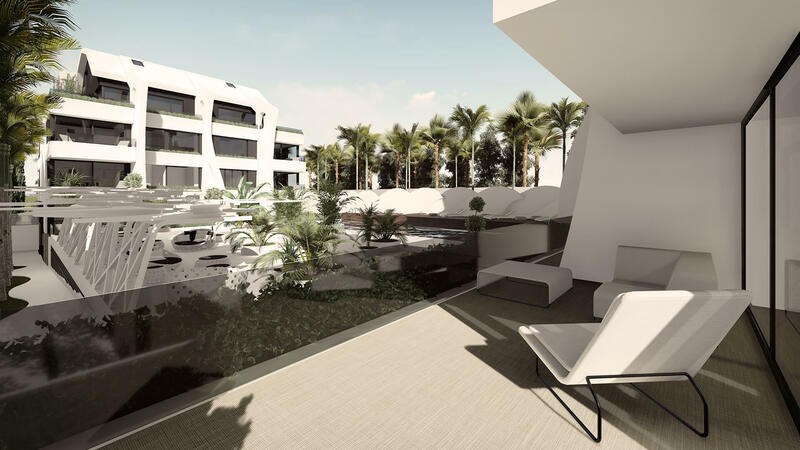 Ground-floor properties have extended terraces and two apartments in block B include a private garden. 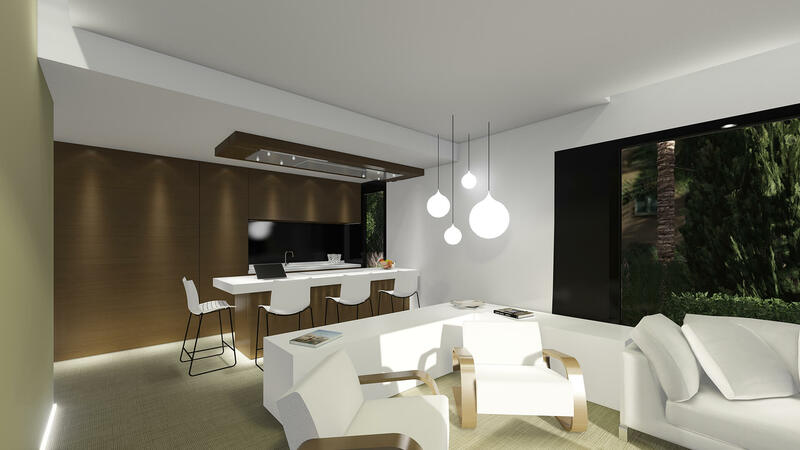 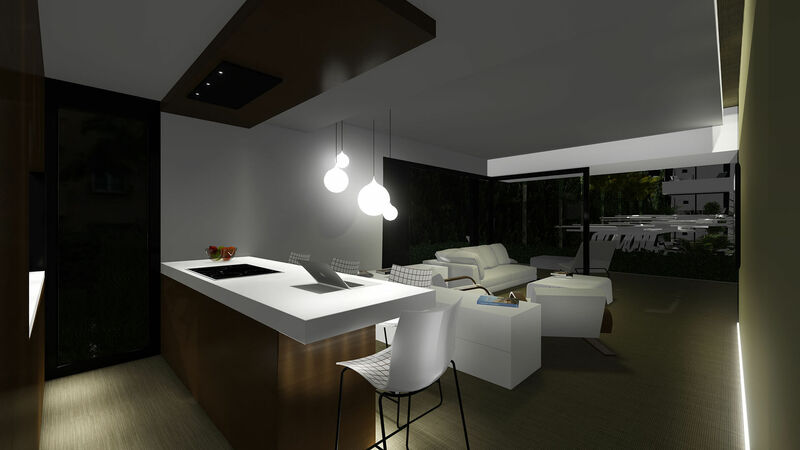 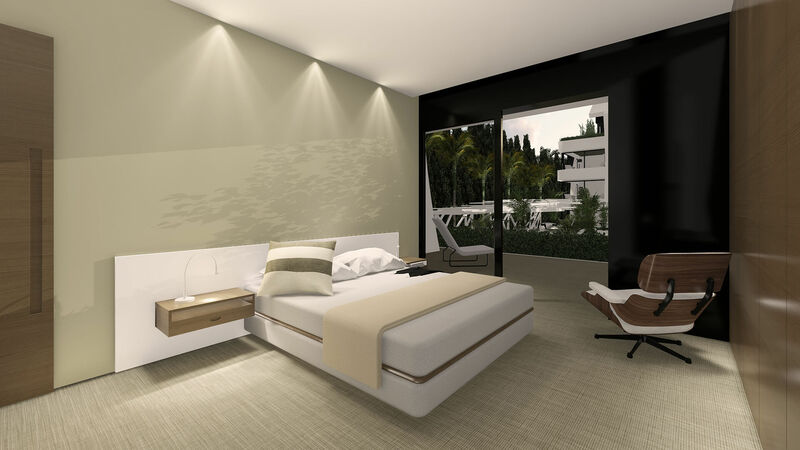 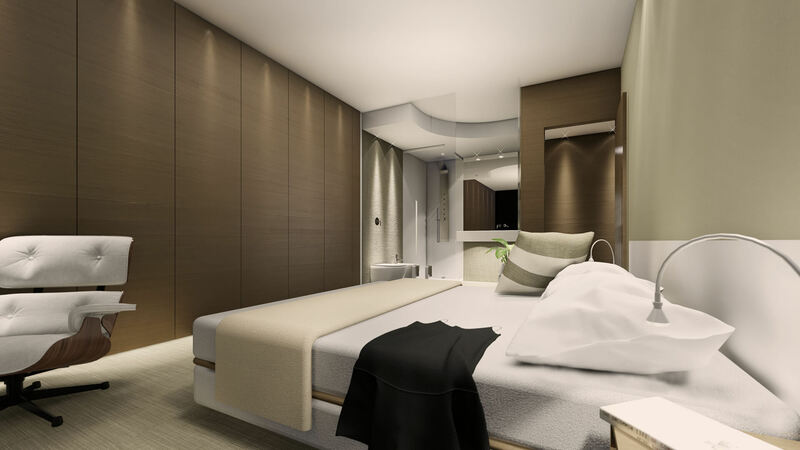 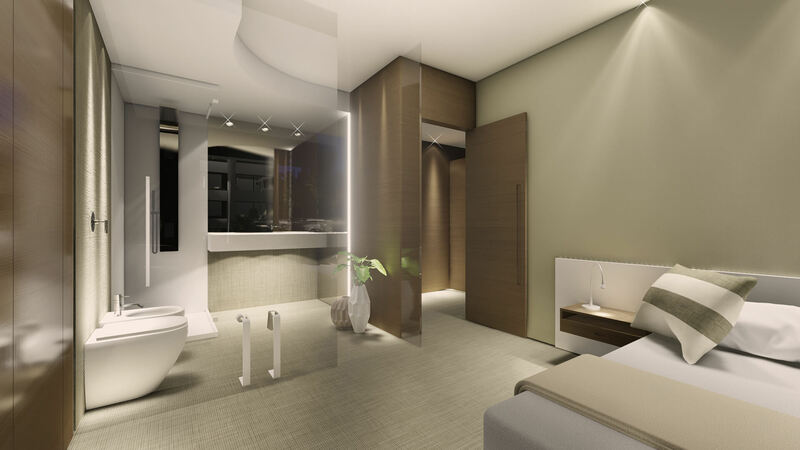 All the apartment consists of exclusively designed two bedrooms and two bathrooms; the master bedroom is en suite. 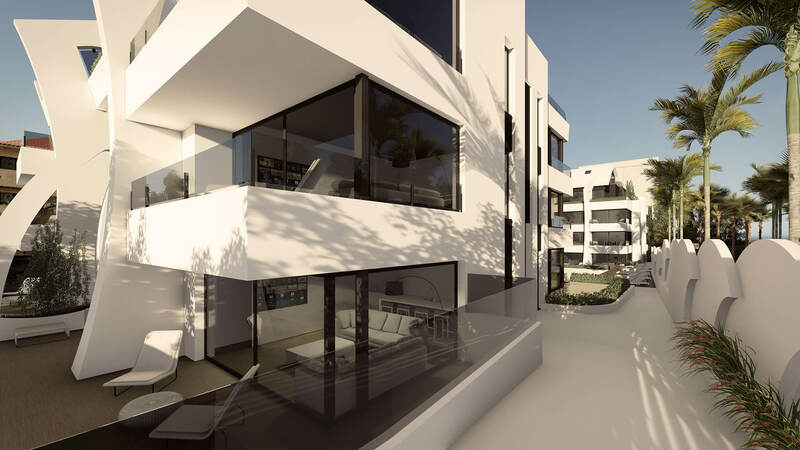 Other outstanding qualities include high ceilings and doors, floor to ceiling L-shape windows, floor to ceiling seamless built-in wardrobes, exclusively designed bathrooms integrated by glass partitions with superior quality shower, taps and WC. 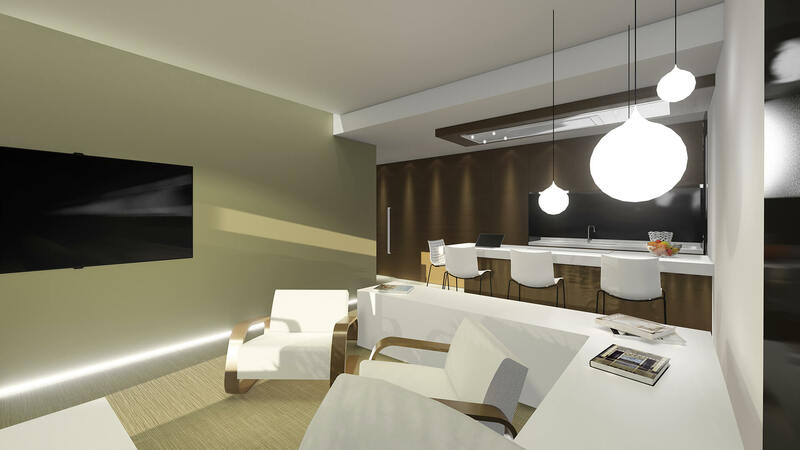 Home automation control for the lighting, A/C and the alarm system.